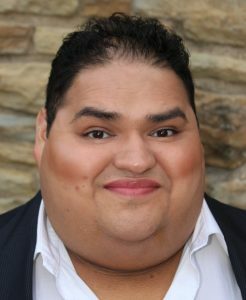 Tenor Joshua Diaz joined Really Spicy Opera in its 10th Anniversary Season for Rigoletto (2016), singing the role of the Duke of Mantua. Joshua is a DMA student in Voice at the University of Minnesota-Twin Cities. He has a Graduate Performance Diploma in Opera and an MM in Vocal Performance from the Peabody Institute of John Hopkins University, and a BA in Vocal Performance and Music History from the University of Notre Dame. Joshua has sung with Peabody Outreach Opera, Opera AACC, and the Trentino Music Festival. He is a student of John DeHaan.